NYC-based string quartet's 1st album. This album represents the eclectic musical tastes of Brooklyn Rider. List Price: $14.99 New Price! 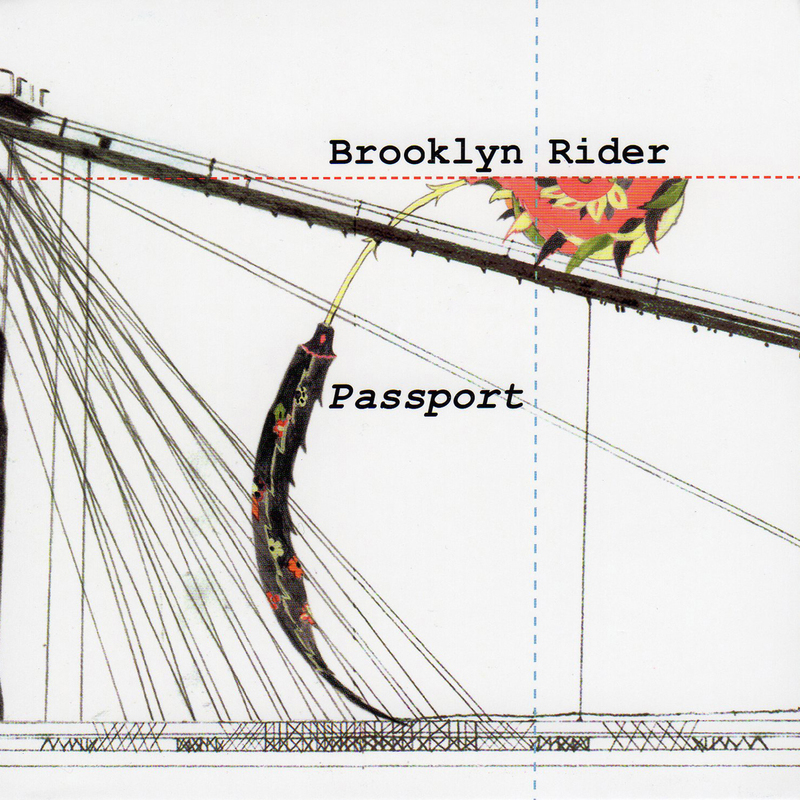 Born out of a desire to use the rich medium of the string quartet as a vehicle for communication across a large cross section of history and geography, Brooklyn Rider is equally devoted to the interpretation of existing quartet literature and to the creation of new works. Here's what NPR had to say about "Passport": "This wildly eclectic CD reflects its members' omnivorous tastes: haunting Armenian laments, Osvaldo Golijov's arrangement of a lovely ballad by the Mexican art-rock band Cafe Tacuba, and the driving Gypsy-inflected improvisations of Colin Jacobsen's tour de force "Brooklesca." Brooklyn Rider is recreating the 300-year-old form of string quartet as a vital and creative 21st-century ensemble." The album was featured on many "Best of 2008" lists. The quartet has toured/performed with YoYo Ma and The Silk Road Ensemble, Kayhan Kalhor, Martin Hayes, Christina Courtin and Jenny Scheinman. 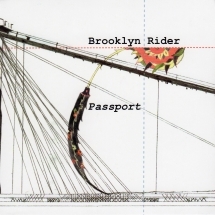 Brooklyn Rider will be touring the US in February/March of 2010 (over 20 dates), promoiting it's upcoming new release, Dominant Curve. This wildly eclectic CD reflects its members' omnivorous tastes: haunting Armenian laments, Osvaldo Golijov's arrangement of a lovely ballad by the Mexican art-rock band Cafe Tacuba, and the driving Gypsy-inflected improvisations of Colin Jacobsen's tour de force 'Brooklesca.' Brooklyn Rider is recreating the 300-year-old form of string quartet as a vital and creative 21st-century ensemble. Now we're talking! This is not mainstream classical music or lite FM muzak. It's grabbing, cunningly confrontational chamber music like a horror movie tragedy score.